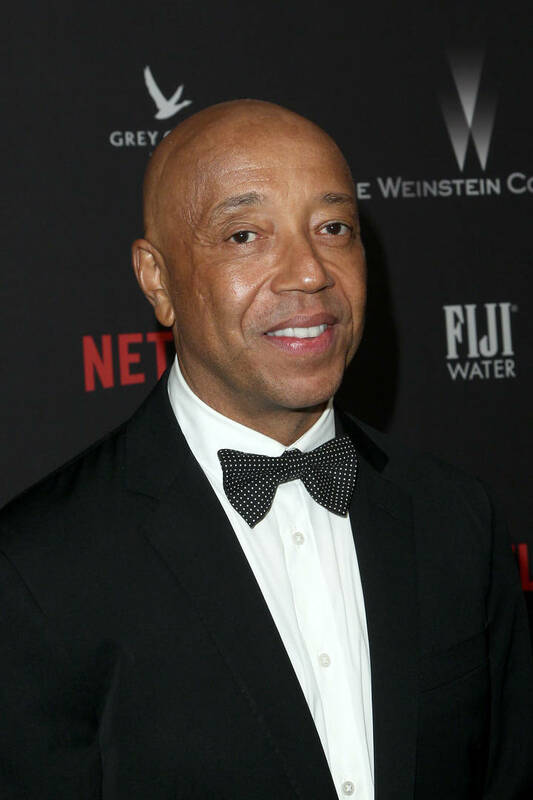 UPDATE: A spokesperson for Russell Simmons has provided us with the following statement: "The anonymous accuser’s assertion that Mr. Simmons is hiding out in Bali, a country that does not have any extradition treaty with the United States, is false, as are her other accusations against Mr. Simmons, which she claims took place 31 years ago. Likewise, the accusation that Mr. Simmons has traveled to Bali many times over the years, but in the midst of multiple accusations last year, has not yet returned is also false. The fact is Mr. Simmons has been in and out of the United States six times in the last year and will be back for his child’s graduation. The accuser, who has been convicted of a crime, is hoping to hit the lottery in this case, asking at least $10 million based on these false allegations."